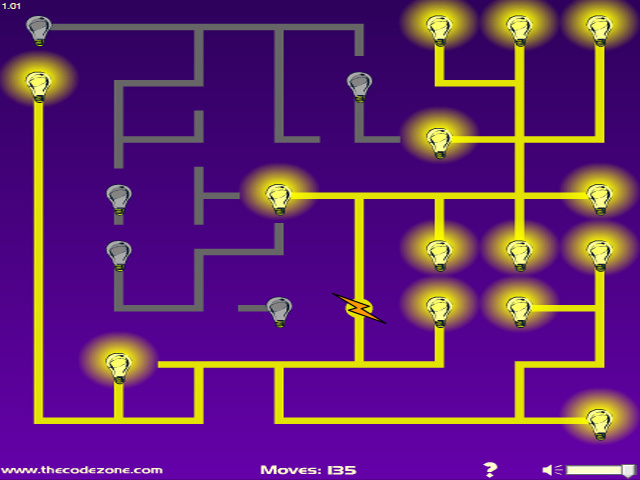 Brighten your day by building an uninterrupted circuit that illuminates all the lightbulbs in this electrifying puzzle game!1200 watts of challenging fun!Brighten your day by building an uninterrupted circuit that illuminates all the lightbulbs in this electrifying puzzle game! 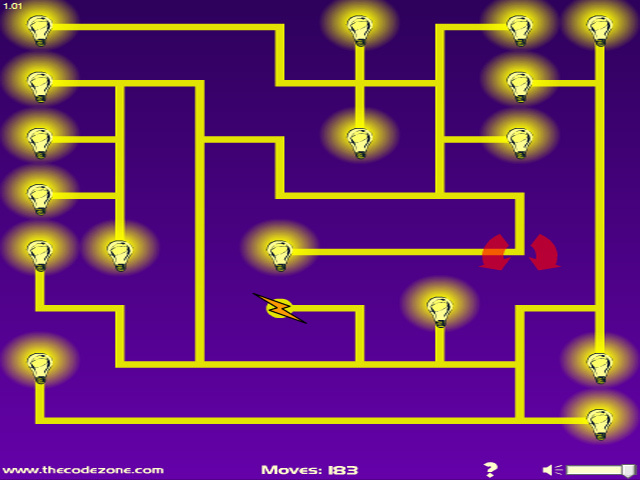 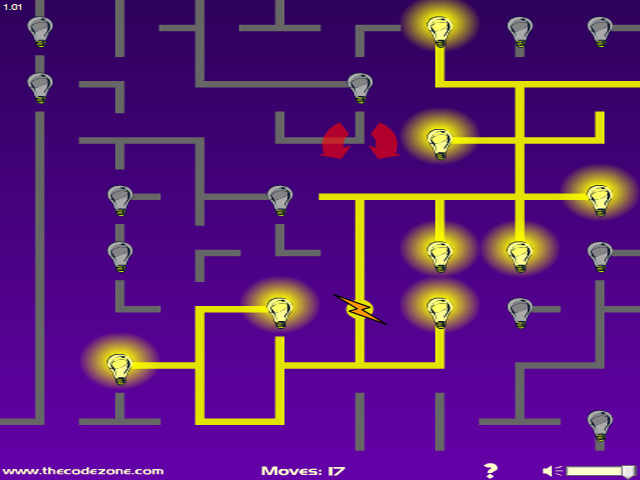 Light all the bulbs in the fewest moves possible for a high score that really shines. 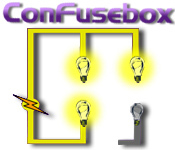 There's no time limit in ConFuse Box, so put some thought into every move, the configurations are endless, but there's only one solution to each puzzle.